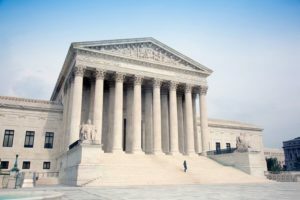 In a blow to due process, the US Supreme Court ruled that authorities have the right to indefinitely detain illegal immigrants without bail who have a criminal past–even long after they have served their sentence. The judges voted 5-4 along partisan lines. The plaintiffs in the case argued that authorities should only be able to pick up and detain illegal aliens until deportation right after they are released from prison. The conservative judges on the high court argued that the government retains the right to indefinitely detain convicted aliens in perpetuity. The plaintiffs in the case were two legal residents, one from the US and one from Cambodia, who were both convicted on minor drug charges. 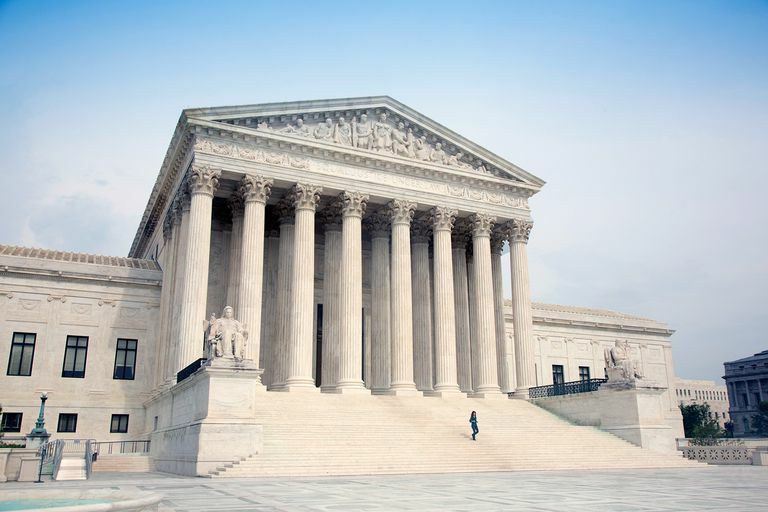 The Supreme Court’s ruling went against multiple other rulings that limited the right of federal authorities to indefinitely detain without bond those awaiting deportation.